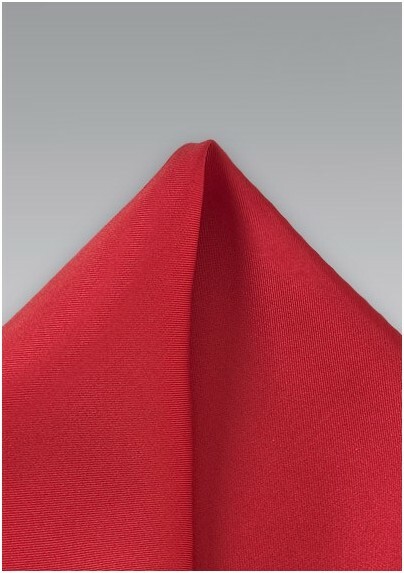 The color red is associated with vitality, strength, and power, which is why this expertly handcrafted pocket square in Bright Red is the perfect accent to any ensemble meant to communicate authority and capability. 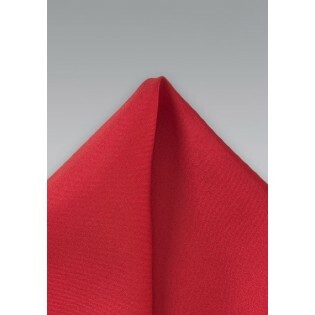 For a message-driven look, fold this piece in the breast pocket of a classic black suit. Made from the Italian designers at Parsley with a premium woven silk for quality and elasticity.